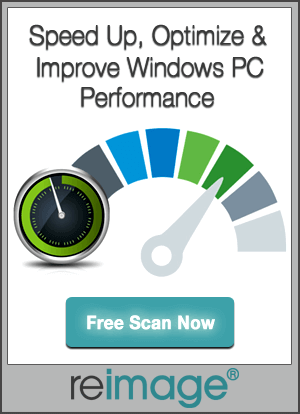 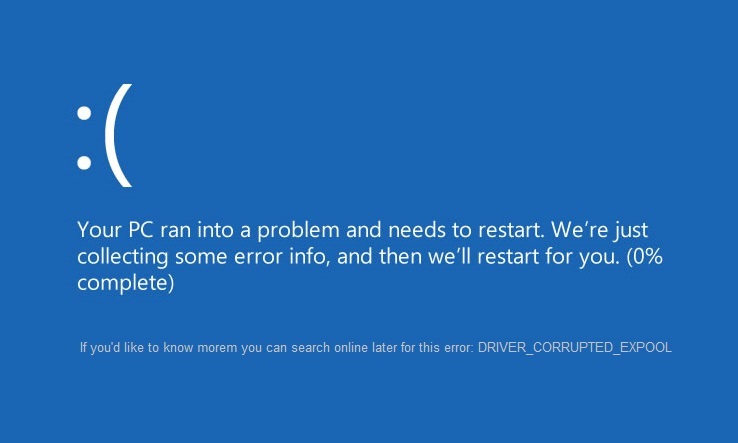 [Solved] How to Fix DPC Watchdog Violation in Windows 10? 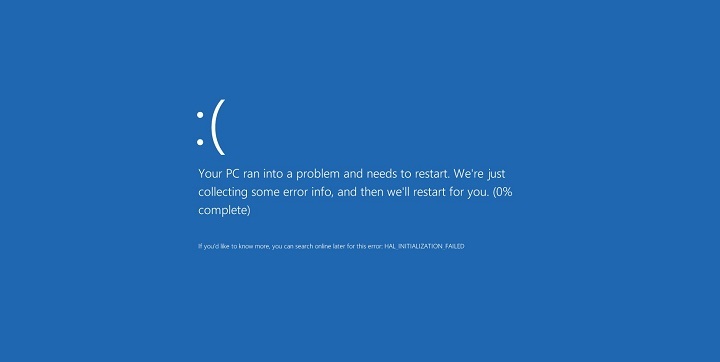 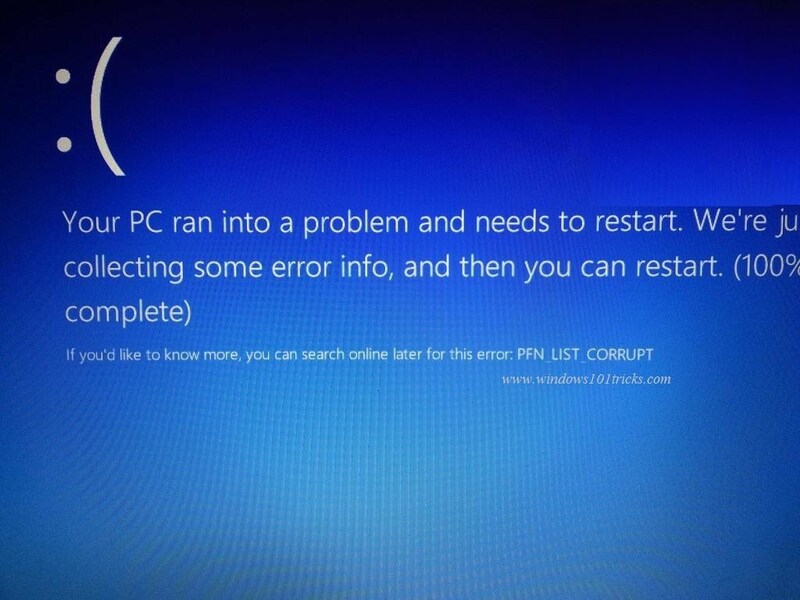 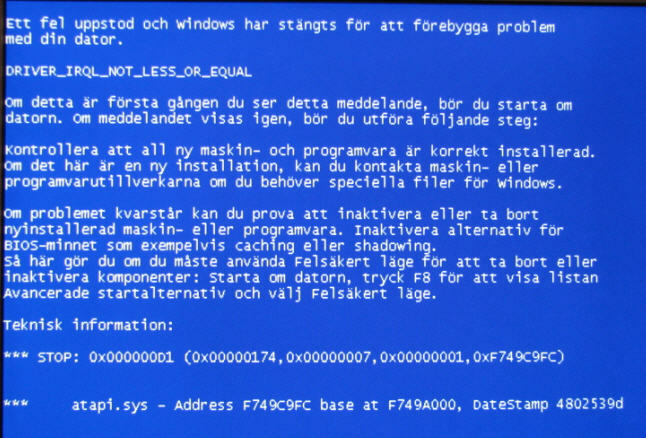 PFN_LIST_CORRUPT BSoD Error is one of the irritating error messages that appear with the error code 0x0000004E. 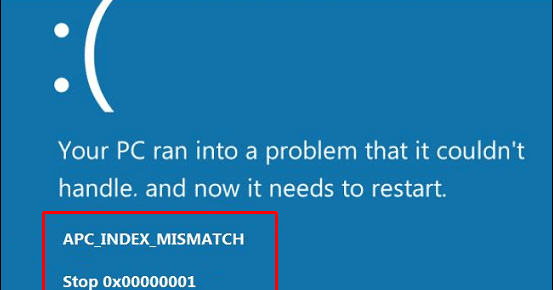 How to Fix APC_INDEX_MISMATCH Blue Screen Error (0x00000001) on Windows 10? 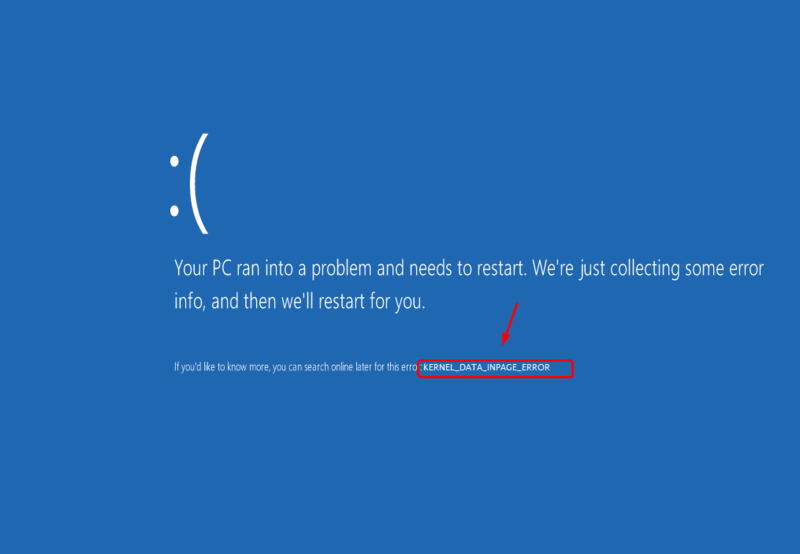 [Solved] How to Fix DRIVER IRQL_LESS_OR_NOT_EQUAL Error in Windows 10? 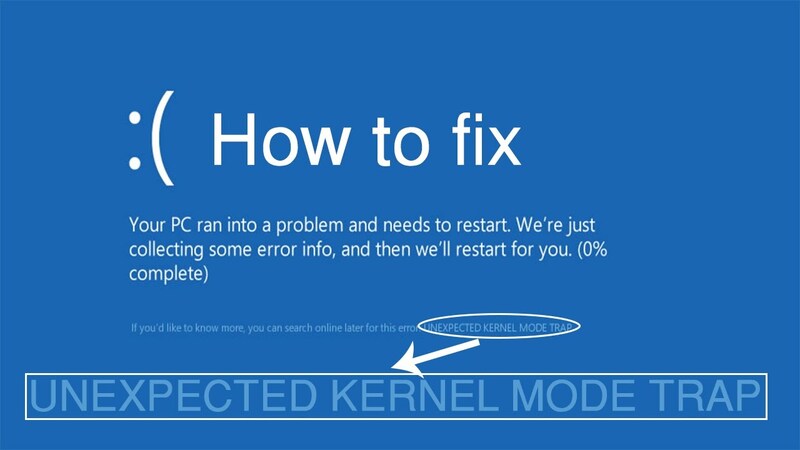 [solved] How to Fix UNEXPECTED KERNEL MODE TRAP in Windows 10?